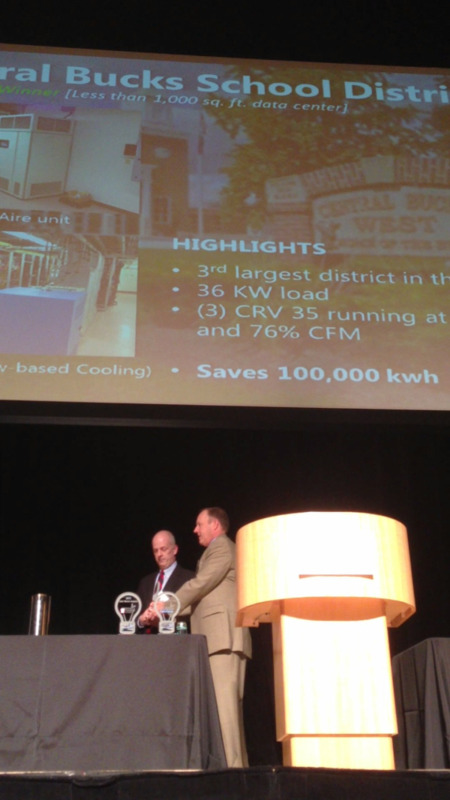 DVL Shines The Spotlight On Data Center For Using “Less Watts"
Bristol, PA  May 29, 2013 DVL Group, a provider of data center infrastructure management solutions, partnered with 12 data centers to help them save at least 1,000,000 watts of electrical energy. DVL has officially announced a fourth organization that saved the most watts, which earns them the prestigious Less Watts Award. The winner of the large category, encompassing data centers greater than 5,000 sq. ft., is Conde Nast / CBRE. CONGRATULATIONS!! In addition to honoring the winner with the Less Watts Award, DVL is also making a donation of $1,000 in Conde Nast / CBRE's name to the Delaware Valley Green Building Council (DVGBC). To learn more about how DVL helps its customers use Less Watts with quality solutions from industry leader Liebert to build dynamic, energy efficient data centers, visit www.dvlnet.com. Converting Retail to Data Centers? Will blinking blue lights of servers soon fill the aisles that previously offered the Blue Light Special? Sears Holdings has formed a new unit to market space from former Sears and Kmart retail stores as a home for data centers, disaster recovery space and wireless towers. The Green Grid has launched a new metric to help data center operators and organizations measure how electronic equipment is managed once it reaches end-of-current-use. 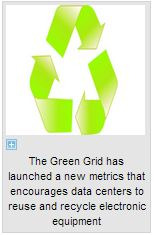 The Electronics Disposal Efficiency (EDE) metric is the first universal metric launched by The Green Grid to help end-users of information and communications technologies (ICT) measure their success in the responsible management of outdated equipment. EDE is a simple metric that helps organizations calculate and measure their progress in improving equipment disposal processes over time, The Green Grid said. Discarded Electronics and Electrical Equipment (EEE) entering the waste stream is known globally as e-waste or Waste Electronics and Electrical Equipment (WEEE). Examples of WEEE include computers, mobile devices, home entertainment products, toys, and even goods such as refrigerators and stoves. The definition and monitoring of WEEE worldwide has evolved over the last decade, which has prompted The Green Grid to identify the need to combine the expertise of other organizations who define standards and requirements for e-waste management with its own members knowledge and understanding of the e-waste management challenges facing the ICT community. The Green Grid said the result is the creation of a metric that quantifies how well a corporate consumer of ICT EEE responsibly manages e-waste. The Green Grid isnt trying to redefine any domain-specific terminology in the WEEE arena, Kathrin Winkler, EMC representative and Board Member of The Green Grid, said. DVL Shines The Spotlight On Data Centers For Using “Less Watts"
Bristol, PA  March 12, 2013 DVL Group, a provider of data center infrastructure management solutions, partnered with 12 data centers to help them save at least 1,000,000 watts of electrical energy. DVL has officially announced the three organizations that saved the most watts, which earns them the prestigious Less Watts Award. The winner in the first category, with data centers less than 1,000 sq. ft., is Central Bucks School District. 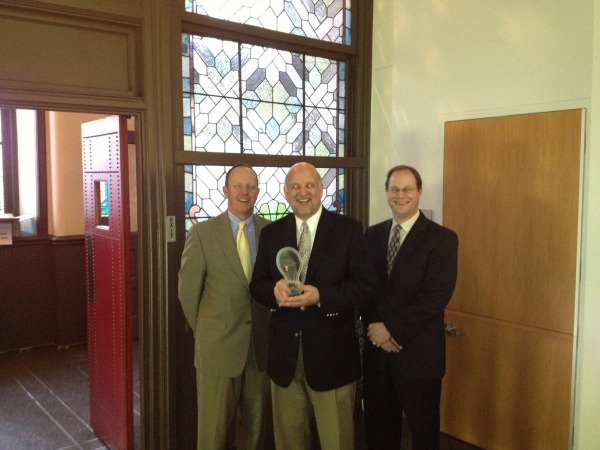 Temple University took the second category, made up of data centers from 1,000 to 5,000 sq. ft. The winner of the third category, encompassing data centers greater than 5,000 sq. ft., is SunGard. 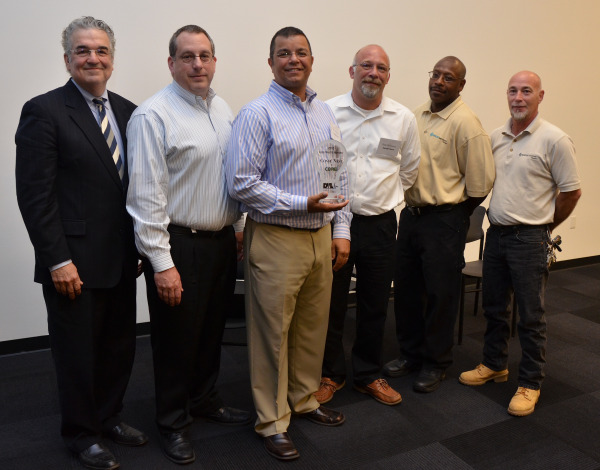 In addition to honoring the winners with the Less Watts Award, DVL is also making donations of $1,000 in each winners name to the Delaware Valley Green Building Council (DVGBC). The Less Watts Award ceremony, taking place today, is the official kickoff for the annual Greenbuild Conference. This annual conference, hosted by DVGBC this year in Philadelphia from November 20-22, will feature speakers, networking opportunities, industry showcases, LEED workshops and tours of Philadelphias green buildings. To learn more about how DVL helps its customers use Less Watts with quality solutions from industry leader Liebert to build dynamic, energy efficient data centers, visit www.dvlnet.com. 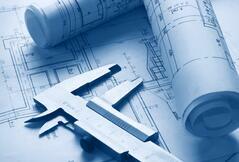 For more information on GreenBuild 2013 in Philadelphia, head to http://dvgbc.org/greenbuild-2013. Learn more about the Less Watts program by clicking below.